Only invest in what you know and understand: A loss in an investment you understand is safer than a profit in one you don’t. Study the area you wish to invest in, understand community benefits and community challenges, layouts, build quality, traffic at peak, future prospects, future risks. Dose 1. 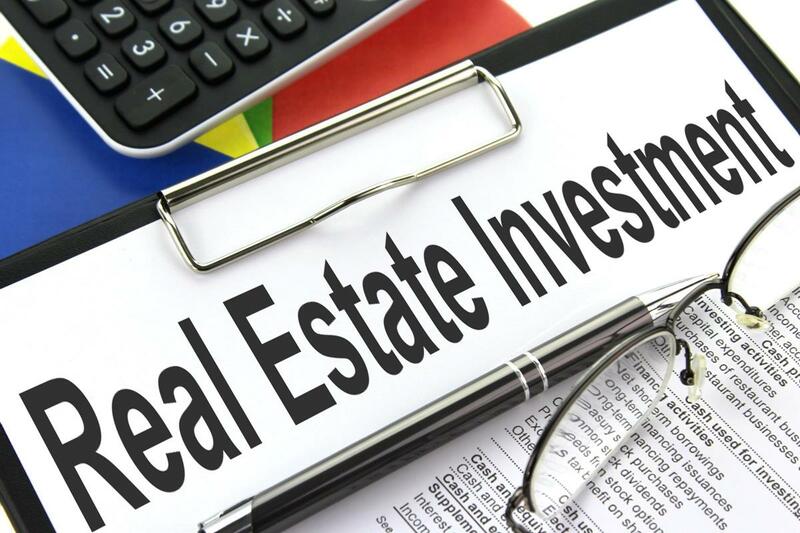 Real estate a component of every portfolio. Sustaining wealth historically meant a 2 to 4% annual growth across one portfolio (except at periods of hyperinflation). Some of your wealth should be in cash – earning nothing. Some in fixed income or very low risk instruments – earning approximately nothing. Taking this into consideration you will need to have other investments that will earn around 8% annually just to sustain your wealth. Real estate is one of those assets that can earn you enough to sustain or grow wealth depending on how you treat it. 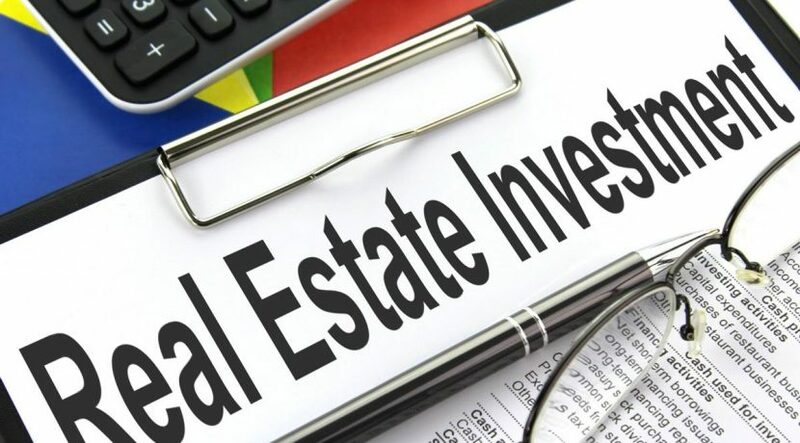 Real estate is one of the very few investments that pays you a yearly income in additional to the annual growth.